darkSpyro - Spyro and Skylanders Forum - Skylanders: Imaginators - Will I enjoy the 3DS games? 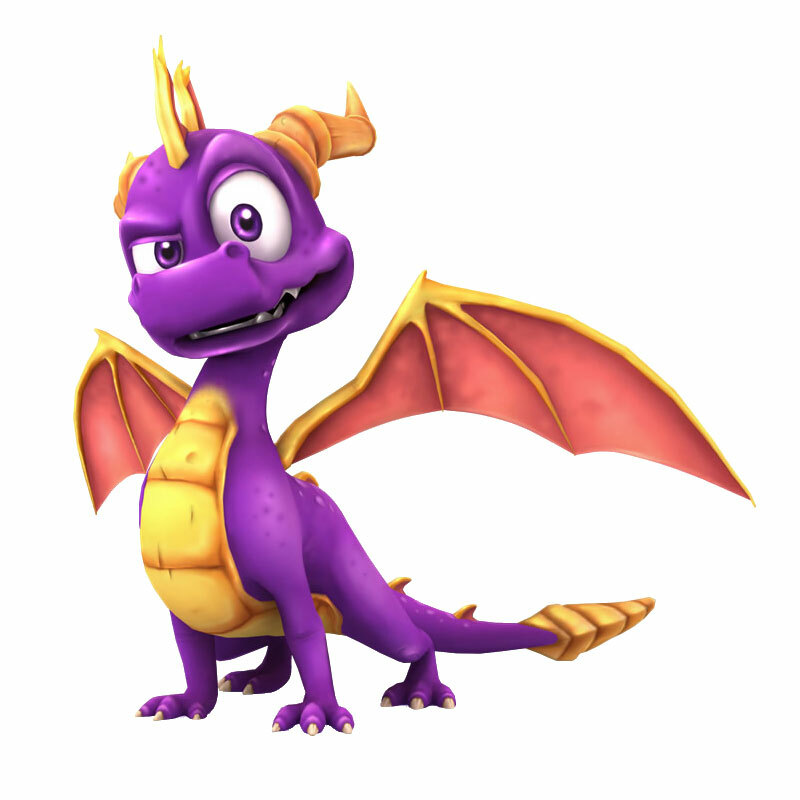 darkSpyro - Spyro and Skylanders Forum > Skylanders: Imaginators > Will I enjoy the 3DS games? Will I enjoy the 3DS games? I own the first four 3DS games (not a fan of racing so haven't bothered getting SC), but I haven't bought a 3DS yet. I have been missing Skylanders and replaying the old console games. But I really want something new. I've saved the Lost Imaginite Mines level of Imaginators, to play over the Christmas break. So I have at least one new console level to look forward to. And I really don't care how good or bad it is, the fact that it's new and I know nothing about it will at least bring back a bit of that Christmas time Skylanders excitement for one more year. But I have all four 3DS versions to look forward to as well. So are they enjoyable games? Do they take long to get through? What's their replay value like? From the little I know they are different stories and different big bads to the console versions. And as I understand it, in SF and TT you scan the figures in once and don't need to use the portal again after that, but you do use the portal in SSA and SG? yes you will enjoy them 3ds games, they are like side stories, i have all of them including the racing one, i love them all. go here to check the game length on the 3ds games. The pacing is way more wild than the console games, but they're worth it if you still have toys and get them on sale. Swap Force 3DS is easily my favorite especially since imho it has a better story than console. the 3DS versions of SA & Giants require lots of portal use btw. The games can only save 2 Skylanders at a time ( though the collection screen does keep a full log of characters & whatnot as usual ) so you'll be syncing to the portal basically after every level to make sure you have the elements you need to complete the next. SF & TT though, once you scan a Skylander they're saved to the game digitally and you can swap between literally everyone you have at will.